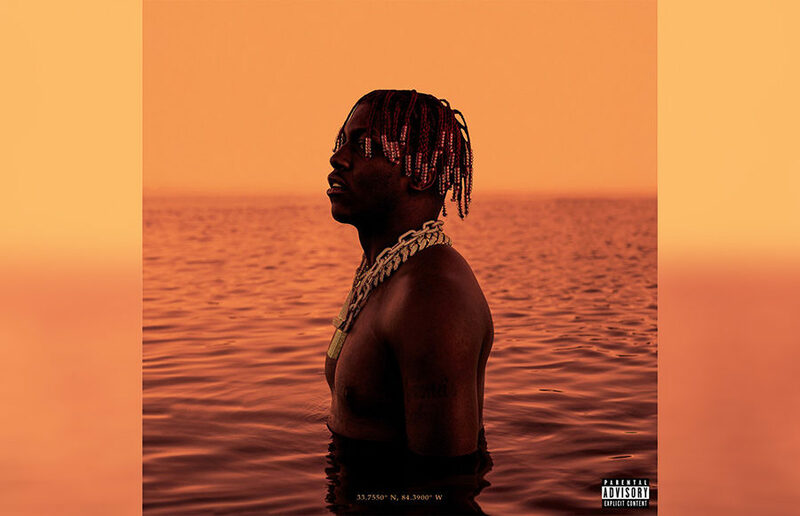 Lil Yachty has ditched his title of “King of Teens” and sailed to shore with his mature second full-length studio album, Lil Boat 2. “Two Days, One Night” features French actress Marion Cotillard, who is hunched, apathetic and convincingly vulnerable. Jean-Pierre and Luc Dardenne, the writers and directors of the film, transform Cotillard from the beauty found in “Inception” and “The Dark Night Rises” to a dysfunctional mother, unable to keep her life together.